The “Lawyers’ Business Development Club” (the “LBDC“) will be returning to NEW YORK in June. (The photo here was taken from Hoboken, New Jersey in July 2013). Hoboken is well worth a visit if you have never been before – you could take a stroll by the river and take in the breathtaking views of the NYC skyline. 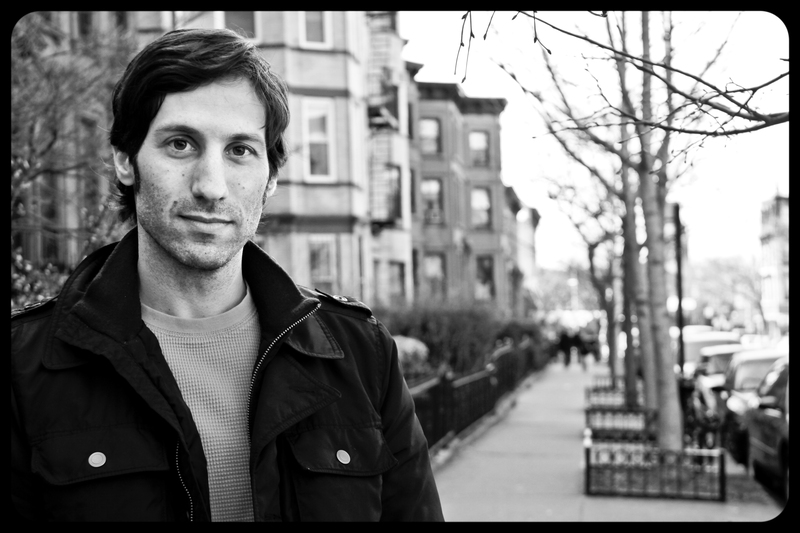 DAVID ZWEIG author of Invisibles: The Power of Anonymous Work in an Age of Relentless Self-Promotion will be our terrific Guest Speaker. In this special TALK, our Guest Speaker DAVID ZWEIG will cover the traits that Invisibles share, and through anecdotes about Invisible professionals, and scholarly support, will show how these traits correlate with both success and satisfaction. DAVID’s book will be published by Penguin on the preceding Thursday to our TALK ( 12 June, 2014). So we are honoured to have DAVID come to the “LBDC” and tell us about his new book which will just be hot-off-the-press. WHAT DO FACT-CHECKERS, ANESTHESIOLOGISTS, U.N. INTERPRETERS, AND STRUCTURAL ENGINEERS HAVE IN COMMON? WHEN THEY DO THEIR JOBS POORLY, THE CONSEQUENCES CAN BE CATASTROPHIC FOR THEIR ORGANIZATIONS. BUT WHEN THEY DO THEIR JOBS PERFECTLY . . . THEY’RE INVISIBLE. For most of us, the better we perform the more attention we receive. Yet for many “Invisibles”— skilled professionals whose role is critical to whatever enterprise they’re a part of—it’s the opposite: the better they do their jobs the more they disappear. In fact, often it’s only when something goes wrong that they are noticed at all. Along the way, Zweig reveals that Invisibles have a lot to teach the rest of society about satisfaction and achievement. What has been lost amid the noise of self-promotion today is that not everyone can, or should, or even wants to be in the spotlight. 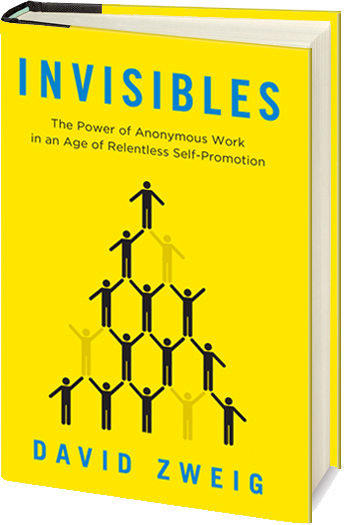 This inspiring and illuminating book shows that recognition isn’t all it’s cracked up to be, and invisibility can be viewed as a mark of honor and a source of a truly rich life. I have listed below some information on the interest DAVID’s book has been generating so far. As a singer, guitar player, and producer, Zweig has released two albums, All Now With Wings and Keep Going, both of which charted on college radio. This will be an Exclusive Event for the “LBDC” in NEW YORK. I look forward to seeing some familiar faces in NEW YORK and to making some new “LBDC” friends. All the “LBDC” events are very relaxed and informal so I am sure you will enjoy it.